"Thank you, Tiffany, for being in the world and for helping it to be a better place for all of us to be. God bless...I am proud of the work you are so diligently doing in service to enlightenment. Keep it up, Girlfriend. The world is a much better place due to the loving efforts of shining souls such as yourself." 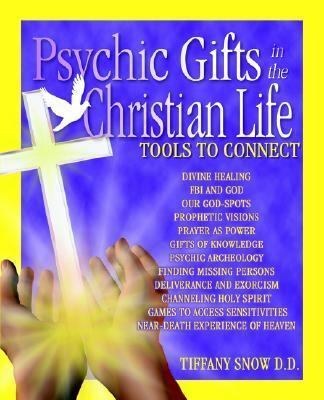 - Dannion Brinkley, International Best-Selling Author of SAVED BY THE LIGHT, AT PEACE IN THE LIGHT and Founder of Compassion in ActionBrinkley, Dannion is the author of 'Psychic Gifts in the Christian Life' with ISBN 9780972962308 and ISBN 0972962301.